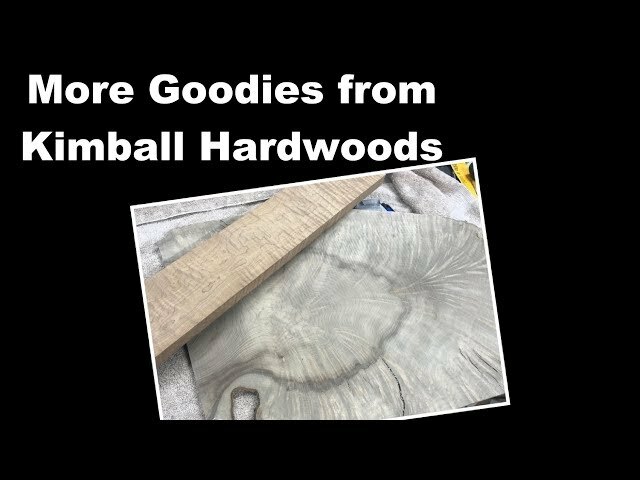 coming back from some vacation lets do a quick vid. 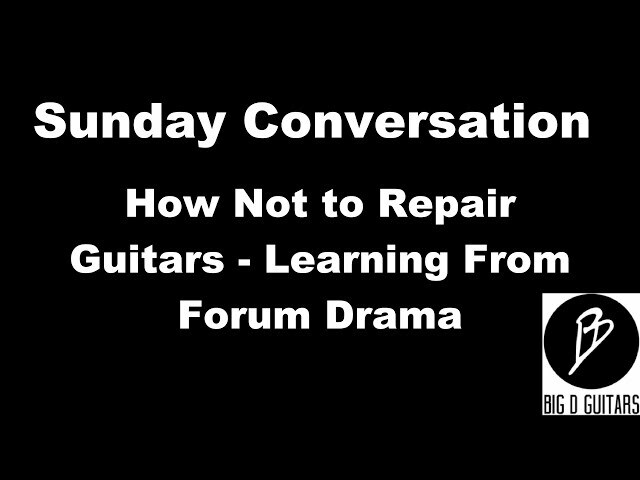 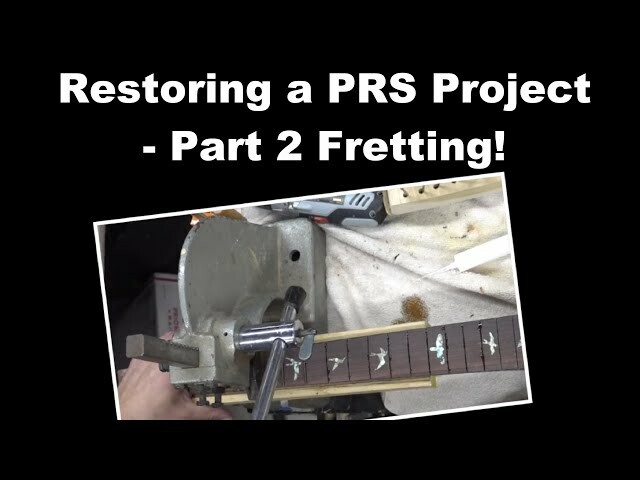 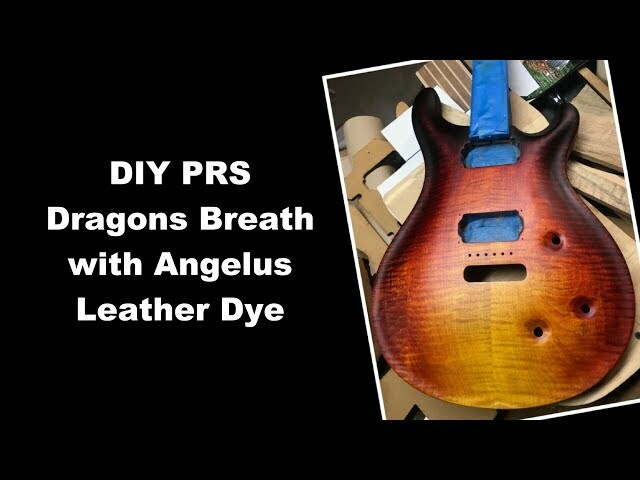 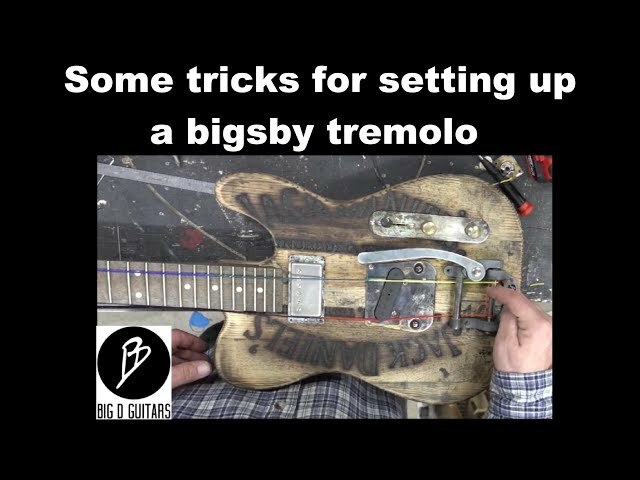 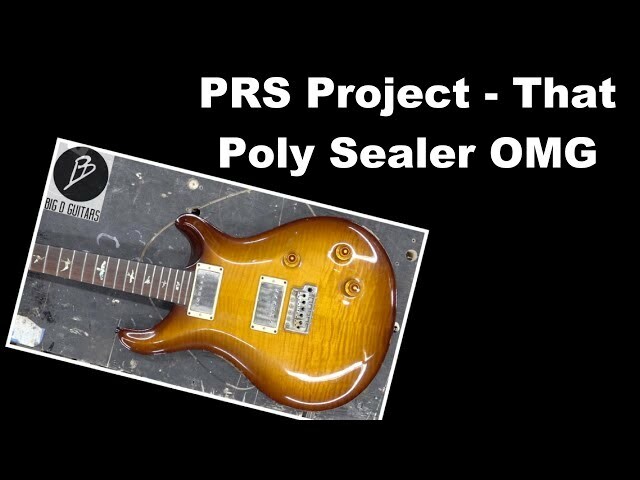 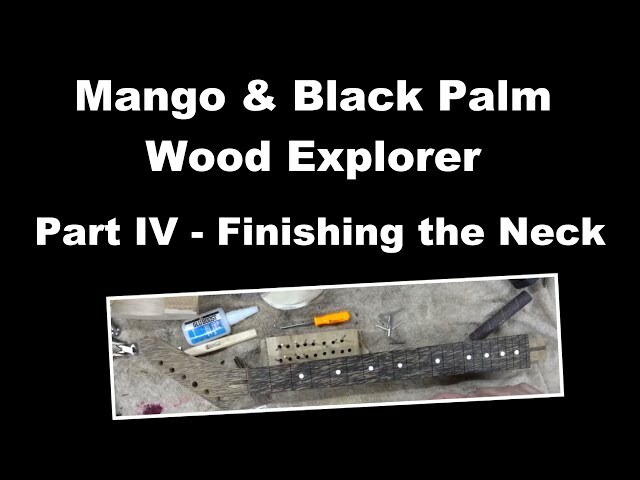 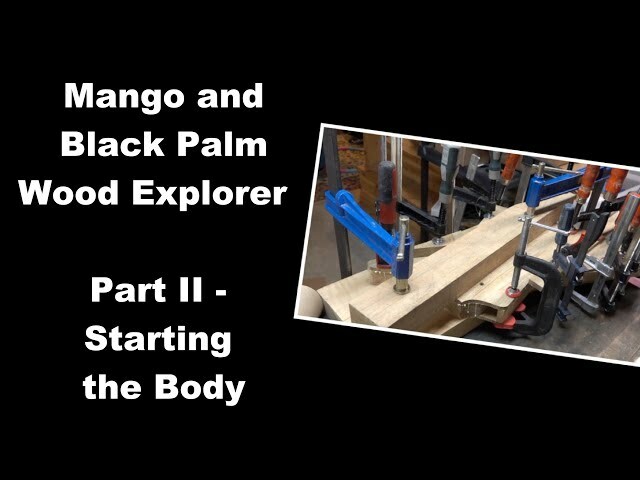 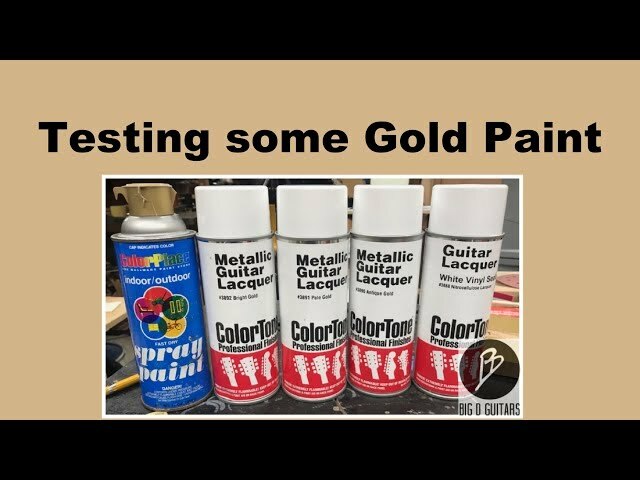 Restoring a PRS Project - Part 2 Fretting! 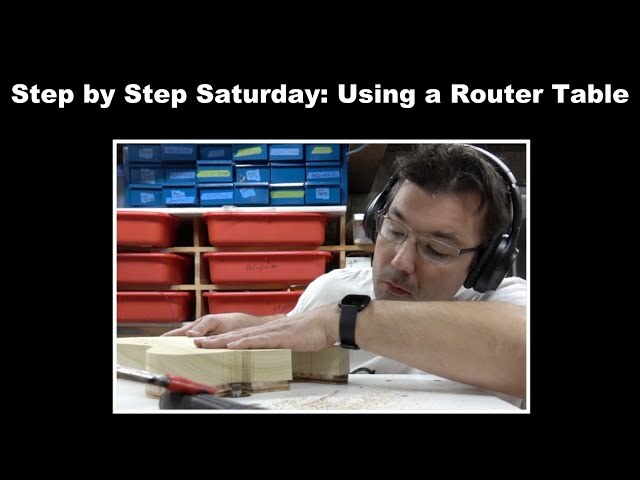 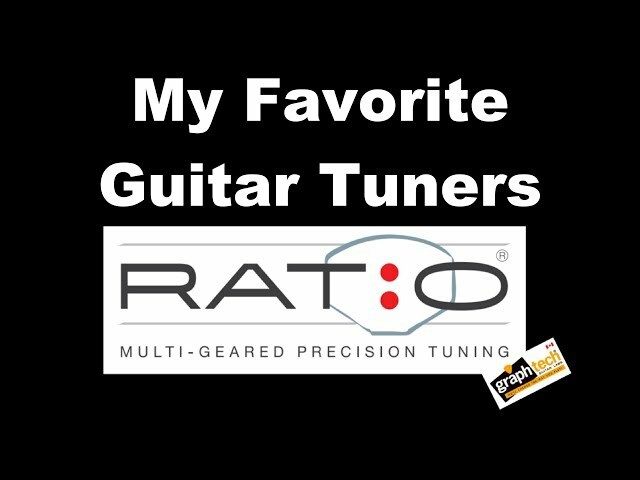 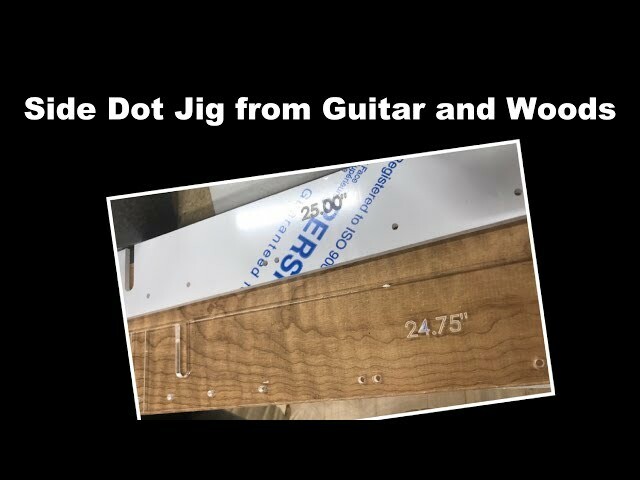 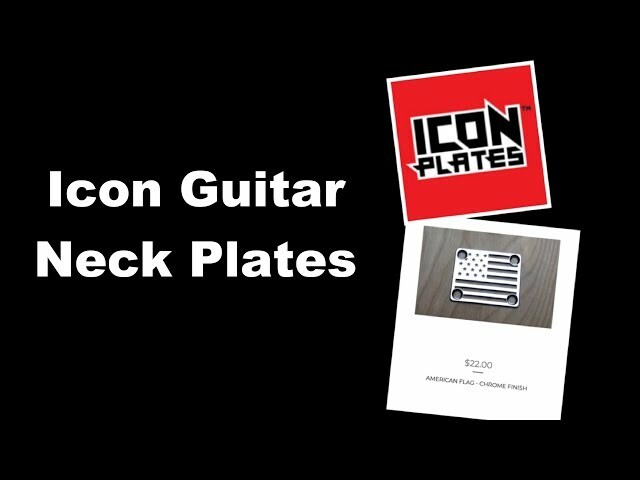 Side Dot Jig from Guitars & Woods - So Quick and Easy!!! 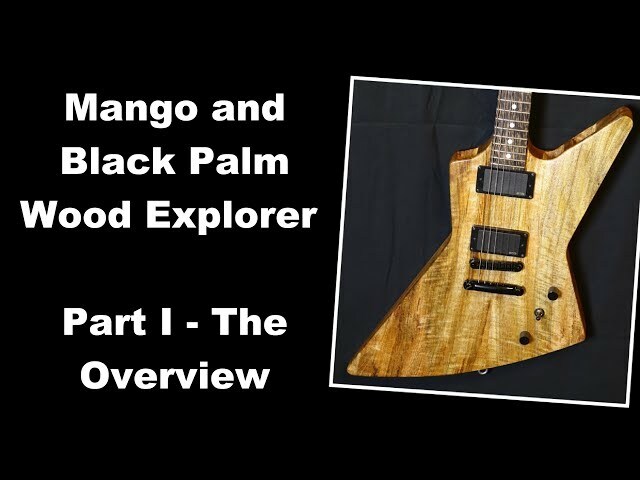 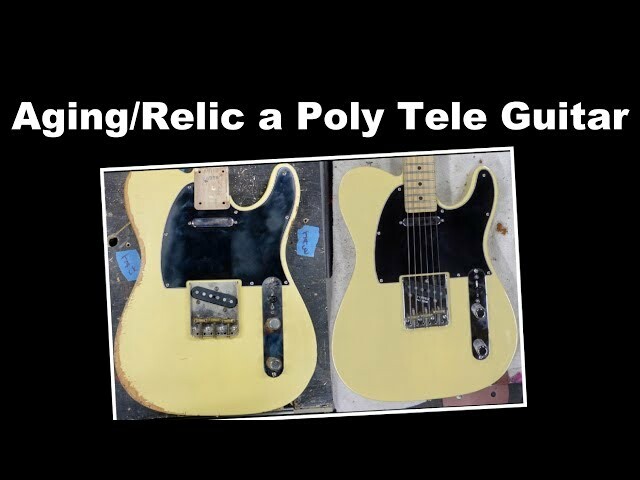 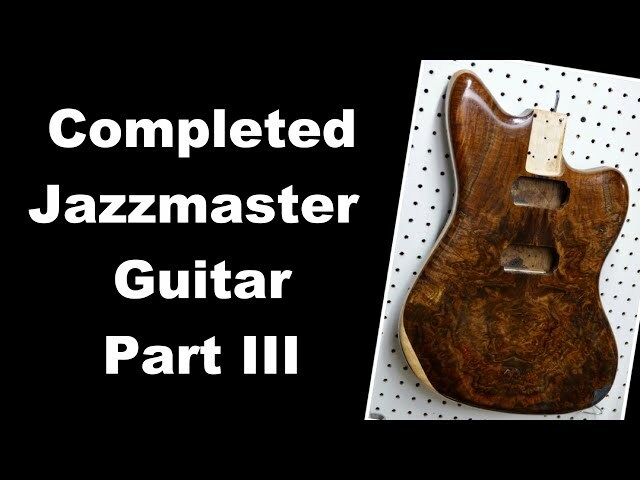 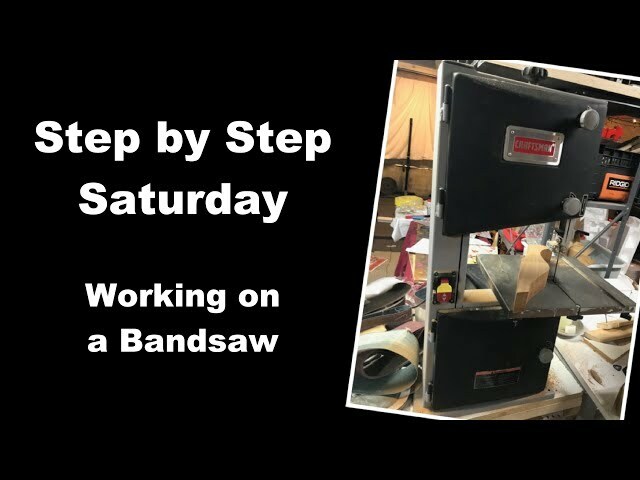 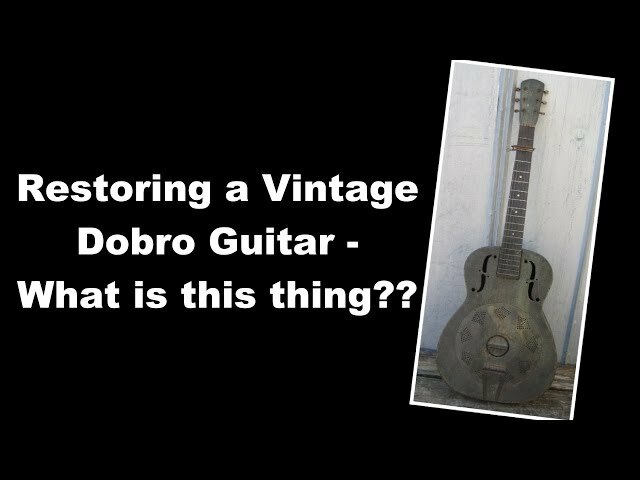 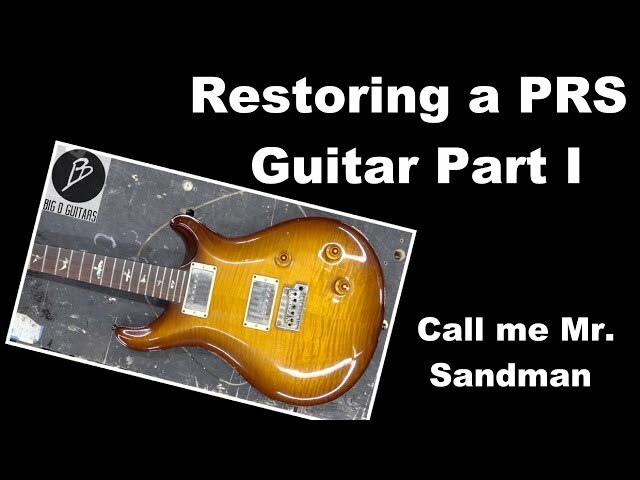 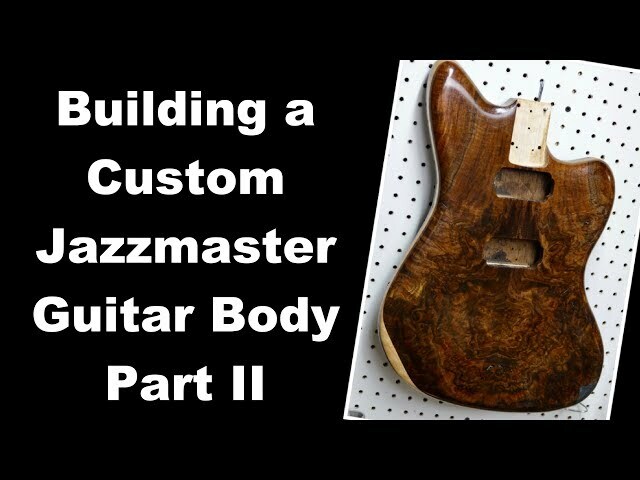 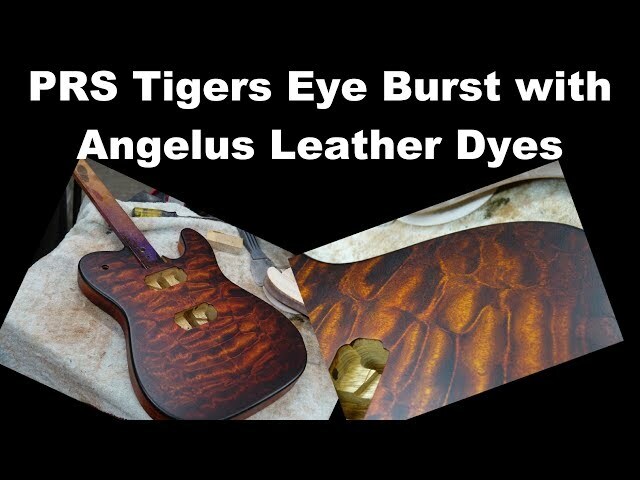 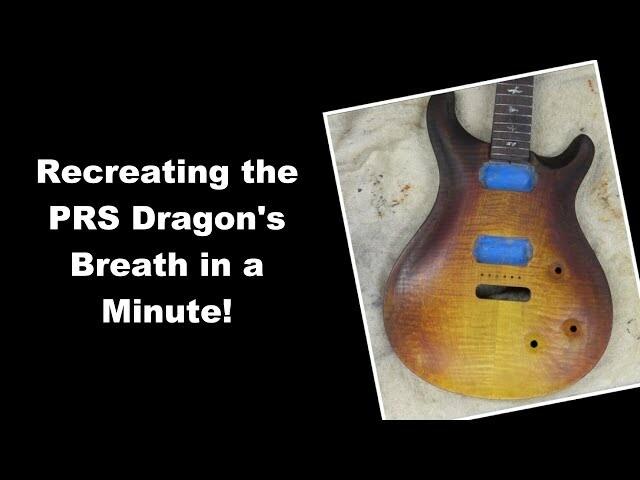 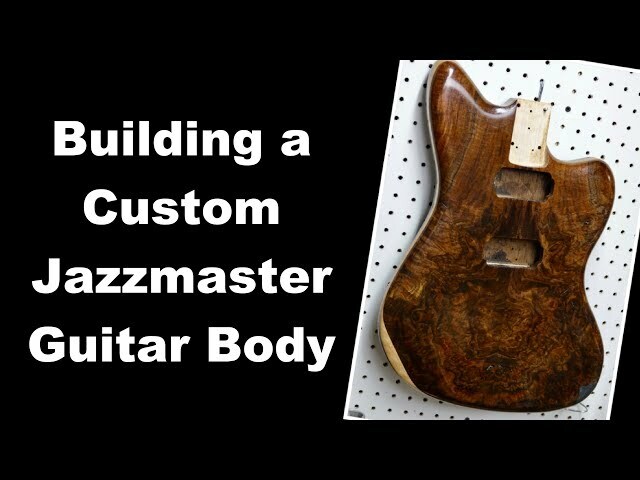 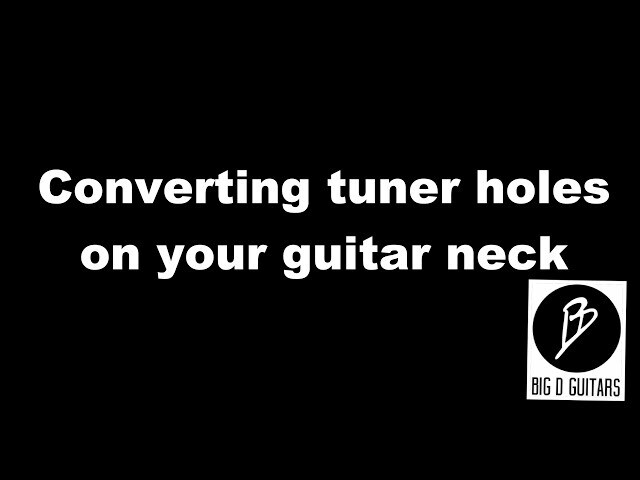 Restoring a PRS Guitar Part 1 - Call me Mr. Sandman! 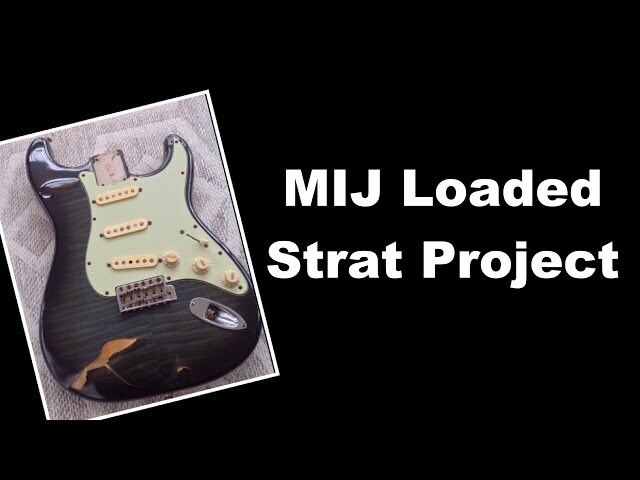 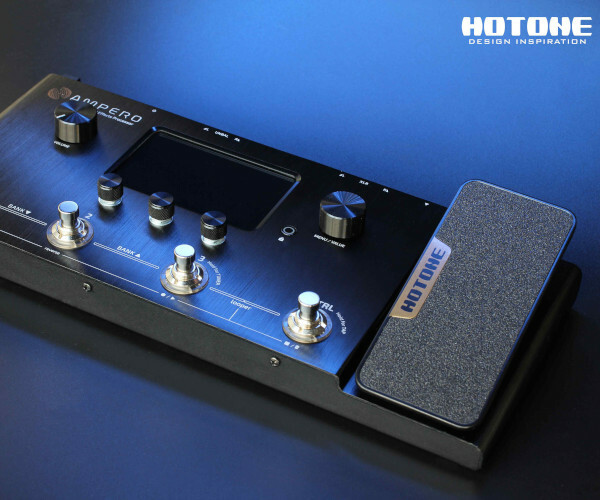 MIJ Loaded Foto Flame Strat Project - the hamburglar is broken! 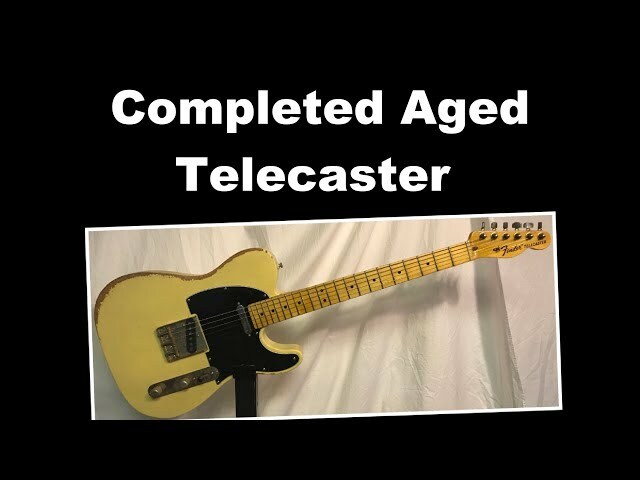 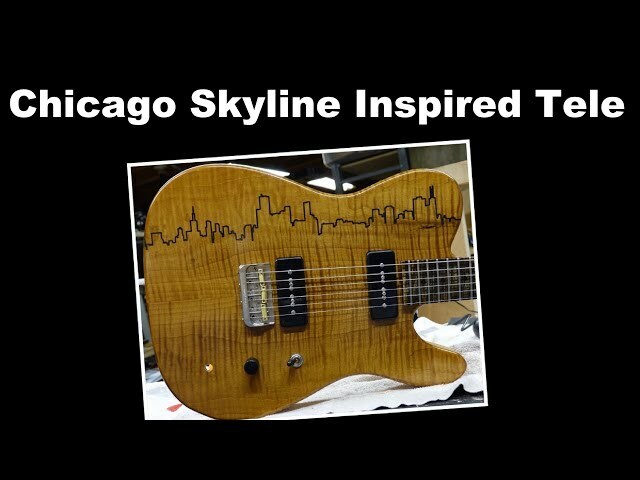 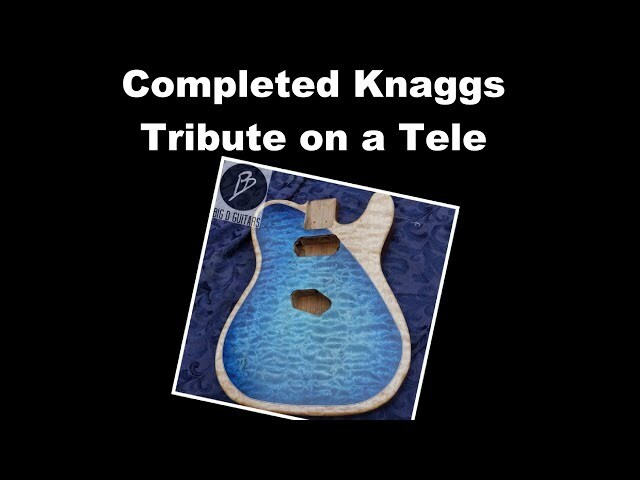 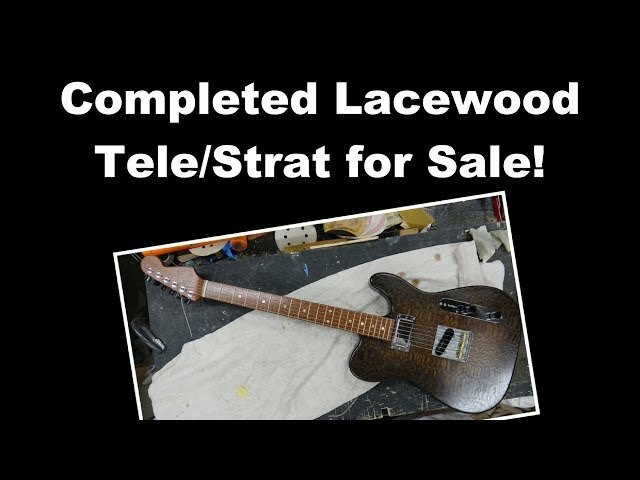 Completed Lacewood Strat/Tele for Sale!!! 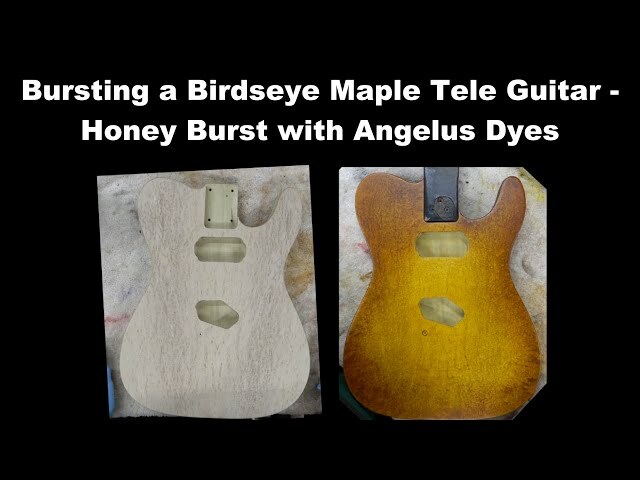 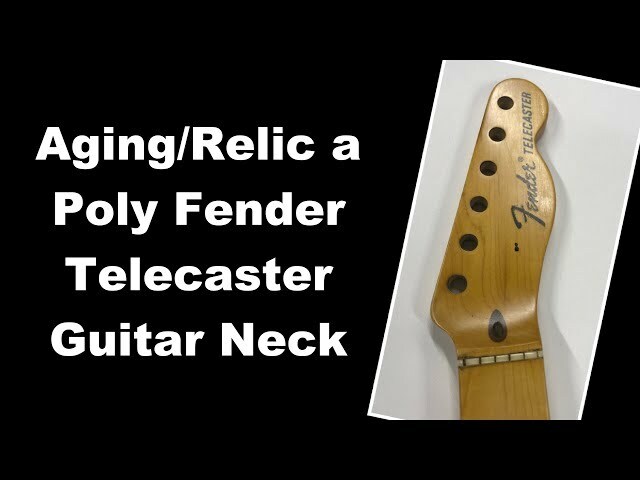 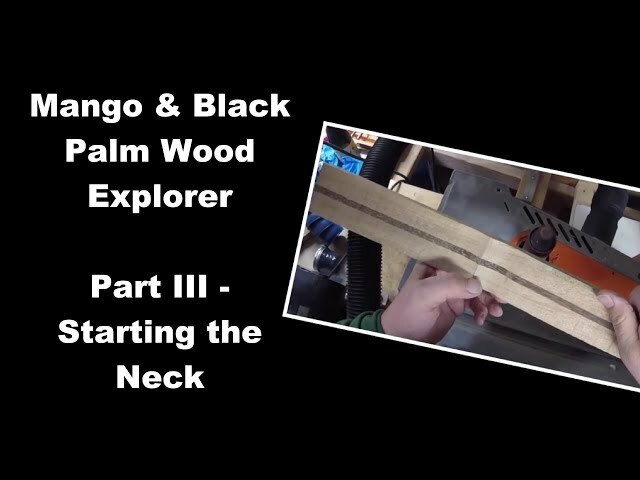 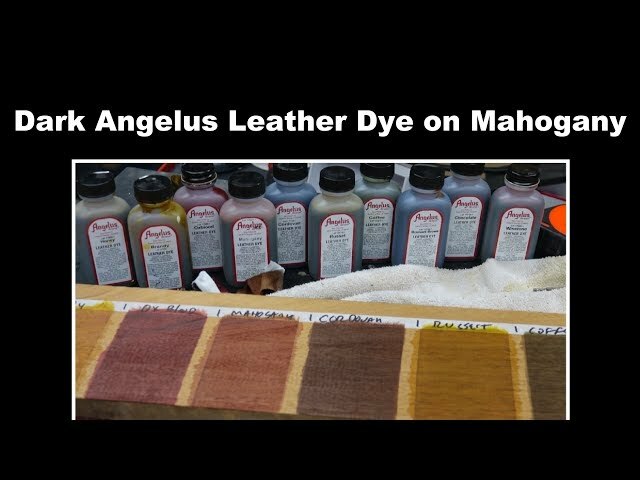 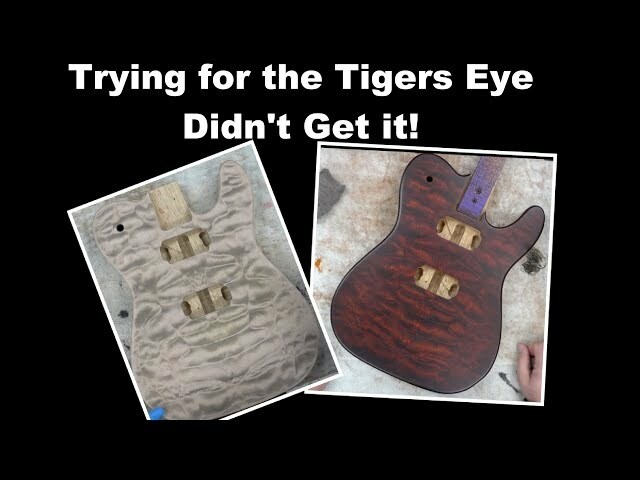 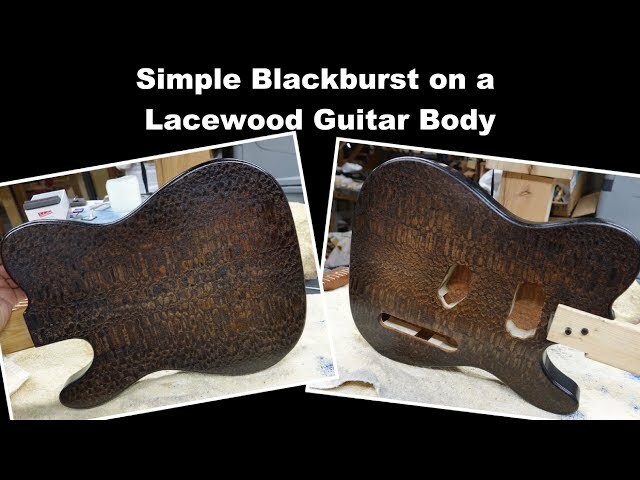 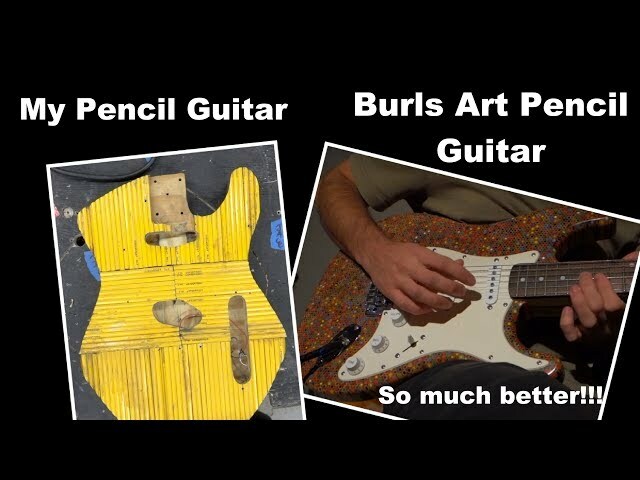 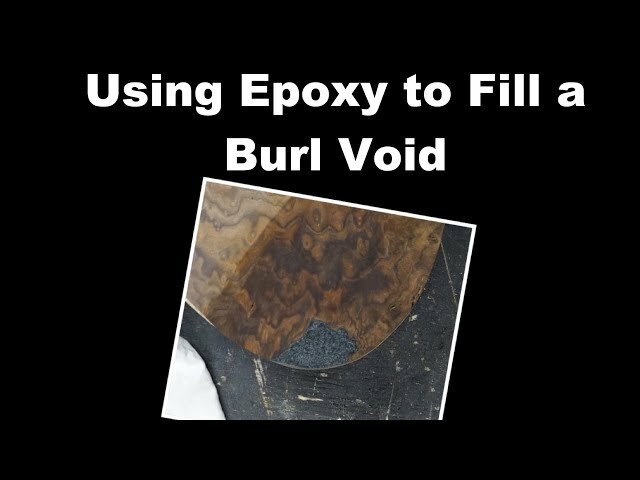 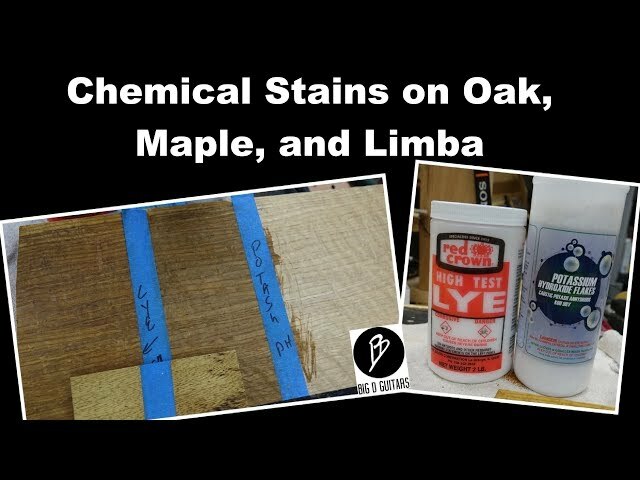 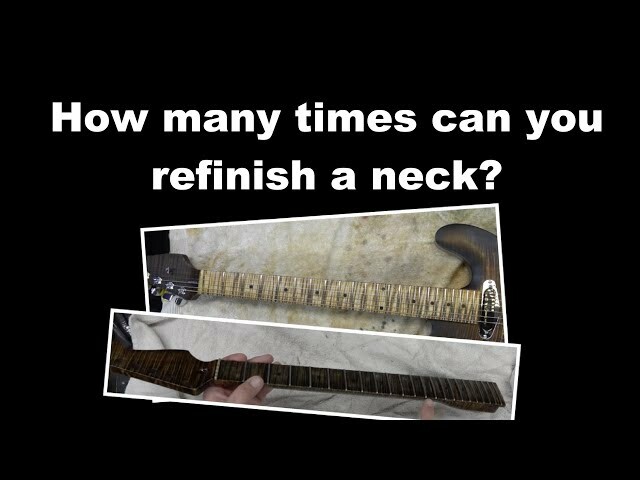 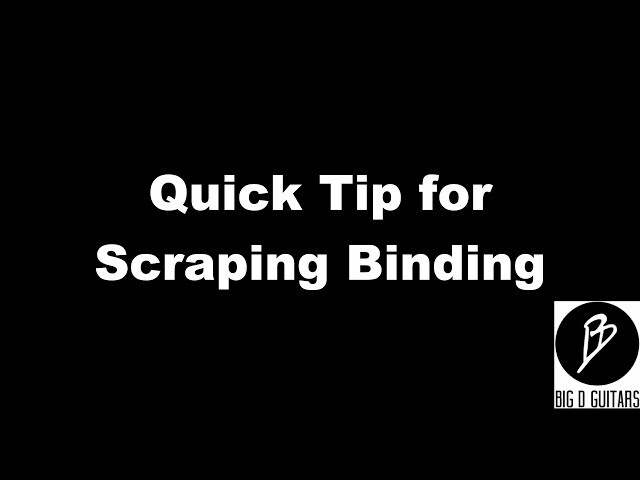 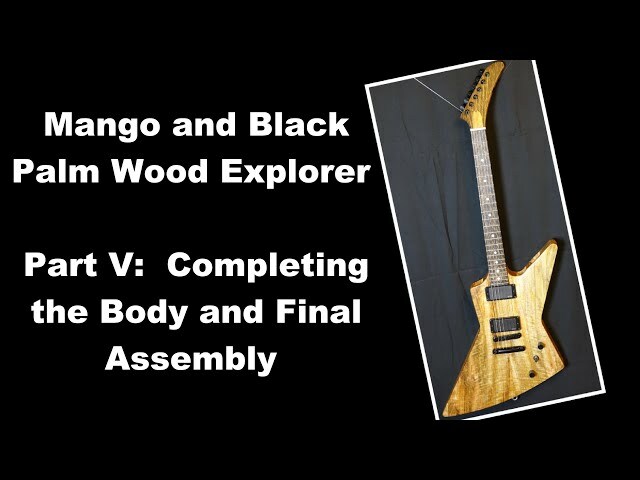 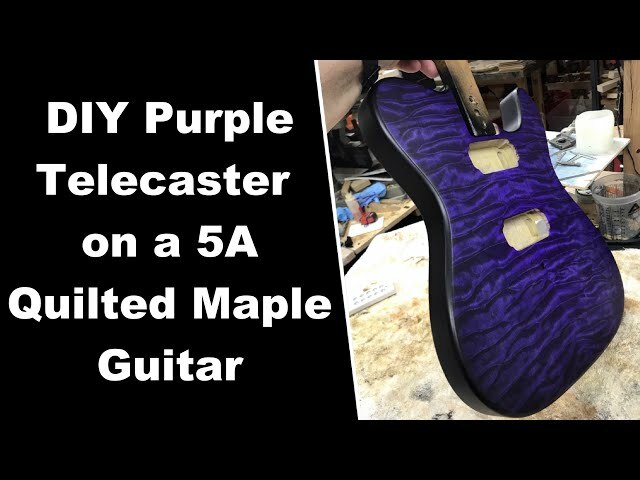 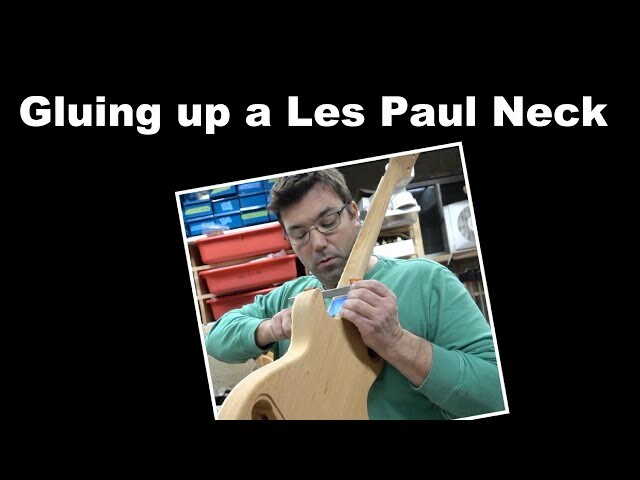 How many times can you refinish a neck? 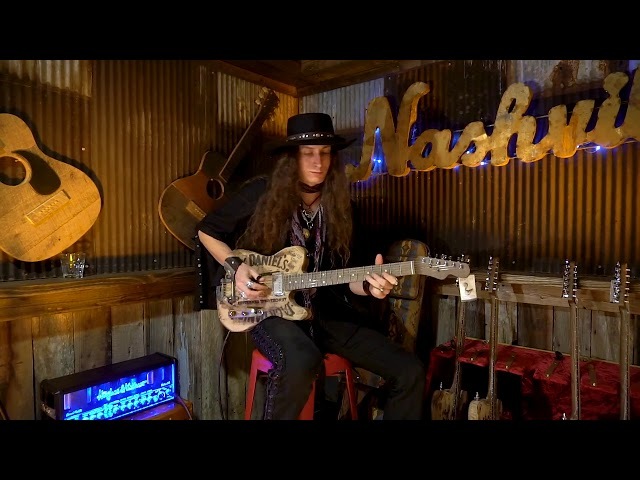 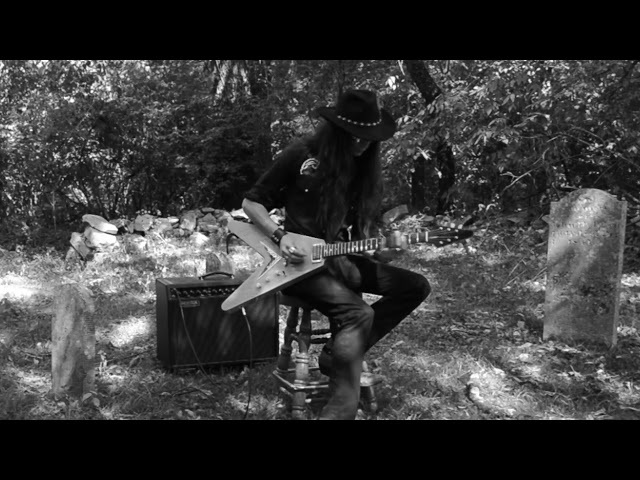 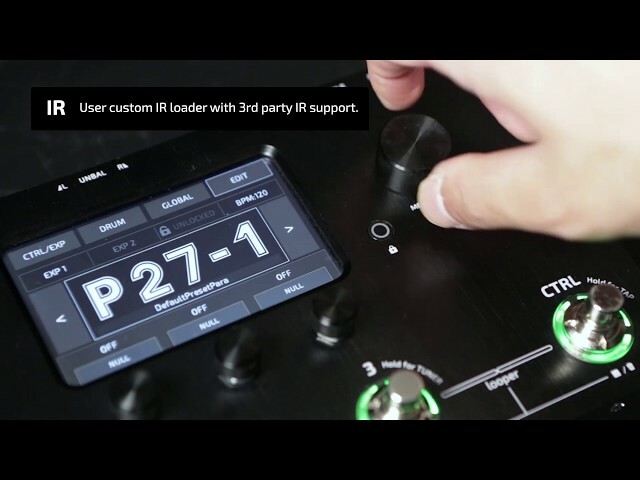 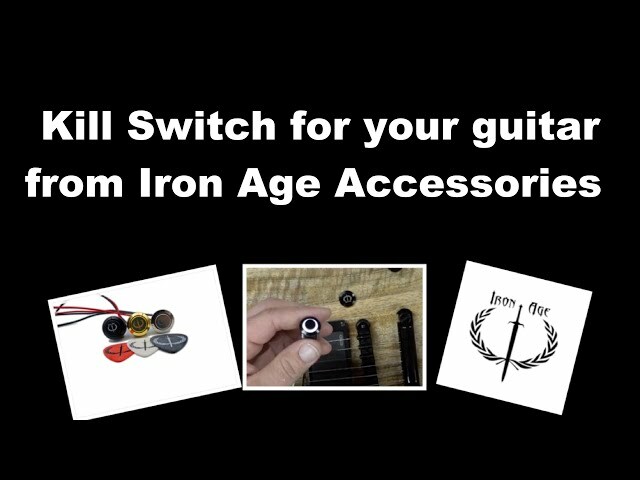 Justin Johnson FB Live w/JD Guitars - Better Version!